and Thank You for making dreams come true in 2016! 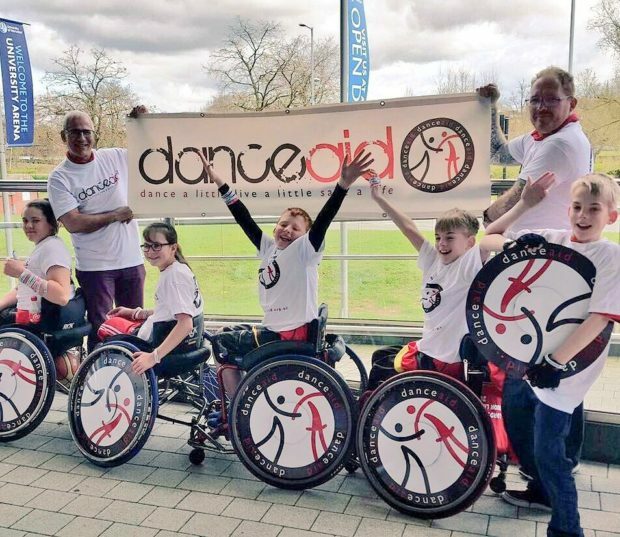 Dreams don’t get much bigger than representing Great Britain in the Paralympics and that is exactly where your donations took one of danceaid’s whizzkids! 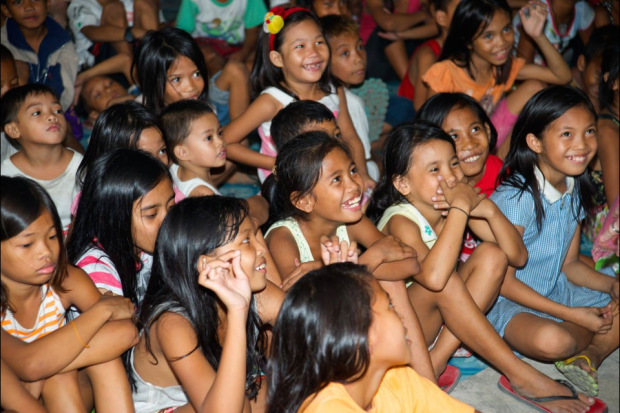 You will be amazed at what else danceaid does with your dosh – Food & fun in the Philippines – Whizzy wheelchairs in Winchester – Building the brightest bathrooms for children of Belarus– Soccer & safehavens in South Africa! Click on these links to learn more about the children your donations are helping. How can you turn suffering to smiles in 2017? Just 50p will feed a hungry street child for a day so they can swap scavenging for school. £3 will feed that street child for a week. £10 will replace an orphan’s tight and tatty uniform so the aren’t laughed at in school. £20 will hire a hall for 12 disabled children to play wheelchair basketball for an hour. So please click here to donate £3 a month or whatever you can give to turn hope to happiness now. Your favourite small charity will work tirelessly to make a BIG difference with your donation, so please make your most important New Year’s resolution now so we can dare more children to dream in 2017. Don’t miss – Party In The Paddock Saturday 2nd September 2017 in Welwyn, Hertfordshire for a fun-filled day jam-packed with over 20 live acts featuring celebrity stars from Britain’s Got Talent, Got To Dance, Taking the Next Step, Strictly and more! Click on the video below to see this year’s festival which saw 700 people dancing to make a difference and raised £6224 for danceaid’s life-saving projects. Tickets are available @ www.danceaid.org/pitp where you can also register to perform or volunteer with the danceaid dreamteam. Get fit and fabulous and transform lives while you train for the World’s Biggest Triathlon. Watch the video here. 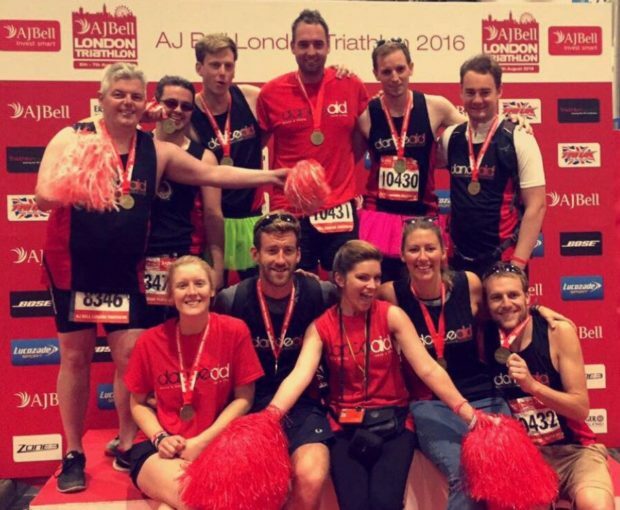 You don’t have to go it alone; Register here to triumph over the London Triathlon as a team or individual on 22nd/23rd July 2017 and get sponsored to sweat it out to save lives with danceaid! If a triathlon sounds tricky then what about an awesome 10k obstacle course instead? 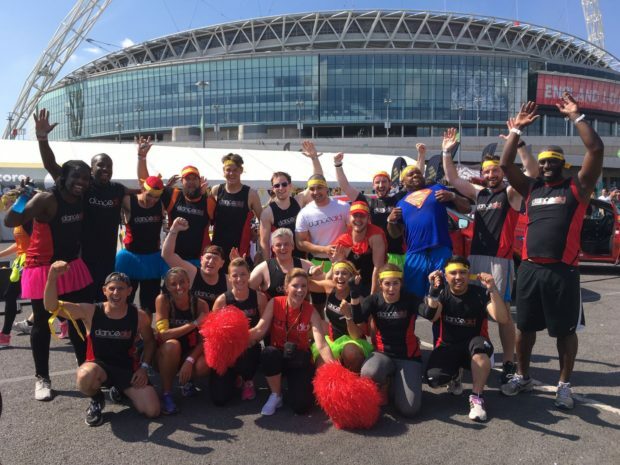 Watch the video here and register here to join the 2017 10k dreamteam as they conquer the Survival of the Fittest’s giant playground at Wembley Stadium 22nd July 2017. Or perhaps you’d rather get sponsored to do something far more fabulous – swap your walk for a wiggle to work, chacha to the train, waltz rather than walk your dog, dab on it while you make dinner, or conga your kids home from school – simply set up your own fundraising page here (please select ‘view full website’ if viewing on a mobile browser) and watch your total rise as every video you share turns you into a local celeb! Organise your own fundraiser – ask a local restaurant to host a night to Dine to Make a Difference, dance till you drop in a danceathon, save lives with a salsa night, give poverty the boot with a fancy-dress football tournament, fascinate the crowds with a flashmob, boogie while you bake-off, have fun with friends in a local tea-dance! Dress to make a difference – by buying just one danceaid hat or t-shirt you can feed an orphaned child for an entire month. We have snuggly sweaters, hoodies and joggers for all the family too in the danceaid shop. 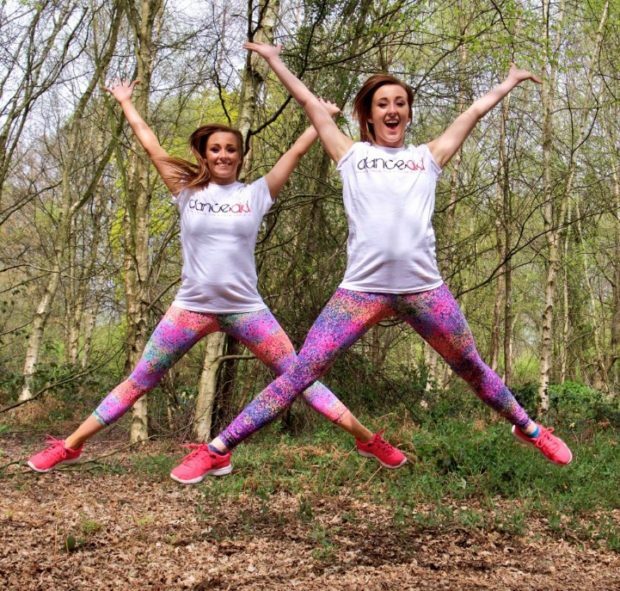 Join the dreamteam in 2017 – register now to volunteer at a danceaid event near you. To thank you for your dedication to making a difference with danceaid, Move It brings you an exclusive 15% OFF TICKETS TO MOVE IT 2017 – the UK’s biggest dance convention at London’s Excel 10-12 March. Simply enter discount code DANCEAID when buying tickets online, and don’t forget to donate to danceaid too! 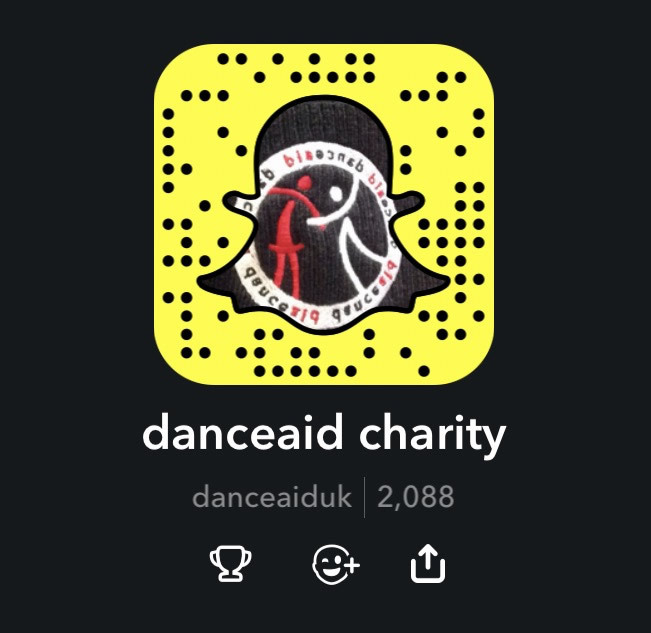 Have a Happy New Year, and we look forward to seeing you in the 2017 danceaid dreamteam!